Take the pressure out of Christmas dinner prep with these Easy Holiday Dessert Ideas that will wow your crowd! Simple & positively delicious & stress-free! Are you busy planning your holiday meal? I know that it can get quite stressful with everything else there is to do. Between the meal & the gifts & the guests & the dishes & so many other things, it is easy to let it get out of control real quick. But let me tell you, it doesn’t have to be that way. Over the years I have simplified each aspect of the holiday prep so I can save my sanity. 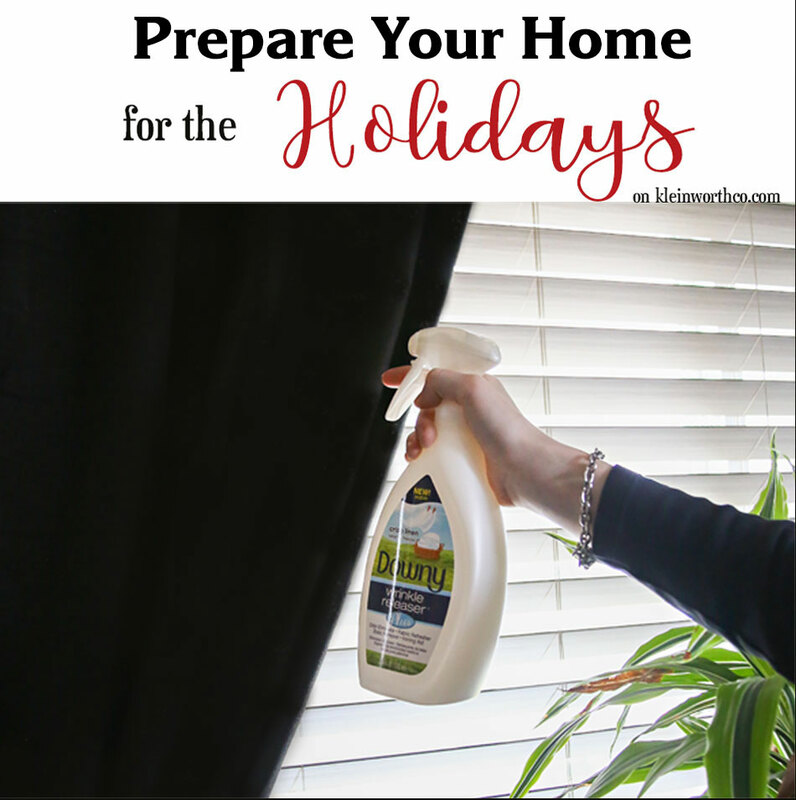 So let me share with you one of my favorite fixes when it comes to the holiday meal. With all the meal planning & preparation, I almost always order our dessert from Baskin Robbins. You see, my mom was an amazing baker – but when I was a little girl, she worked at Baskin Robbins decorating cakes. No matter the event, happy or sad, we always had a little Baskin Robbins there to celebrate or comfort. While mom was quite capable when it came to making holiday desserts from scratch, she knew it was so much better to take the pressure off her schedule & order some ice cream cakes & treats instead. 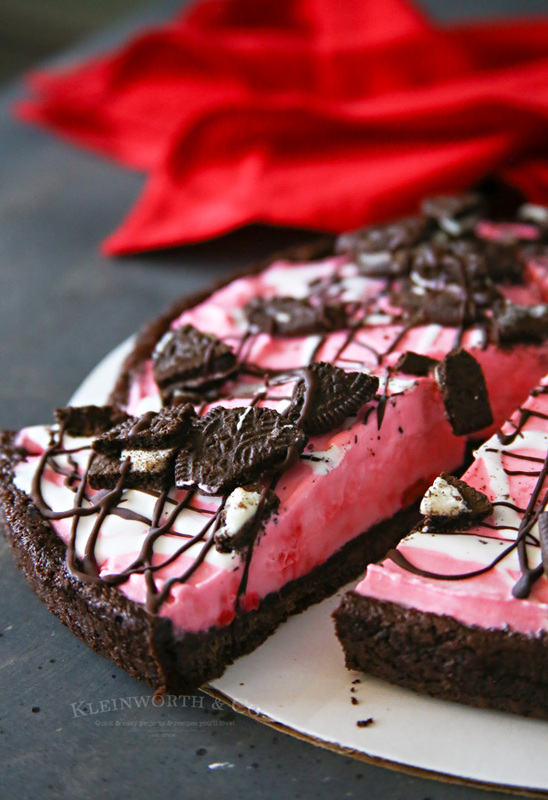 With treats like Ganache Poinsettia Cake & Peppermint & Winter OREO®Cookies Polar Pizza – you can’t go wrong here. These are incredibly delicious. 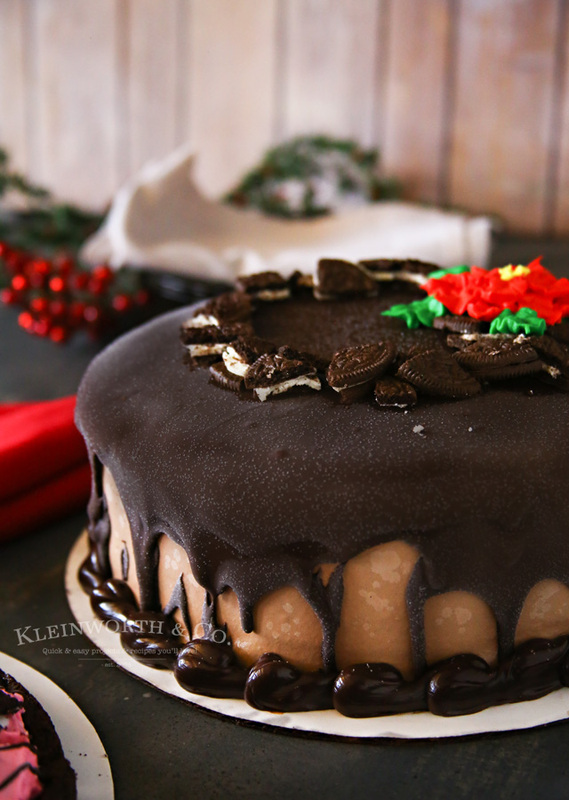 The Ganache Poinsettia Cake (9” round – so perfect for a crowd) is an ice cream cake decorated with a poinsettia on top, loaded with Winter OREO® Cookies. We ordered ours with the ice cream flavor of the month – Peppermint Bark in the Dark. Oh my that was good! 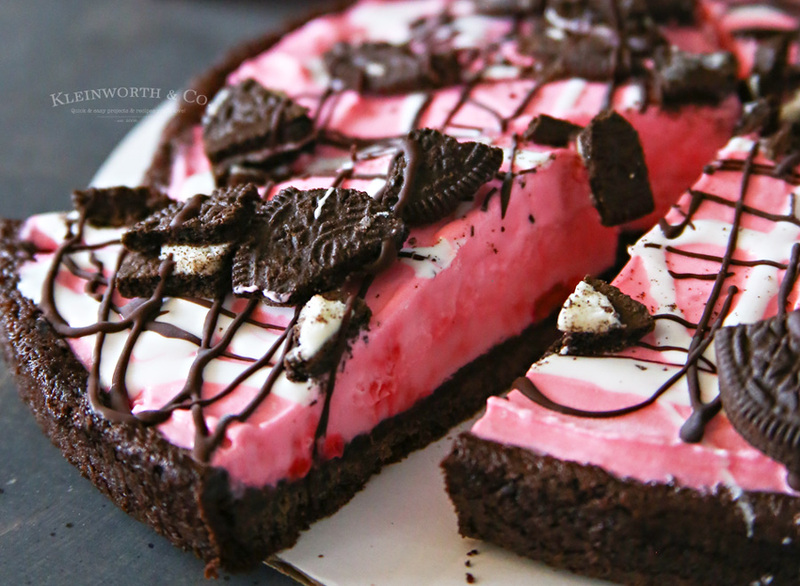 This Peppermint & Winter OREO® Cookies Polar Pizza was amazing too. 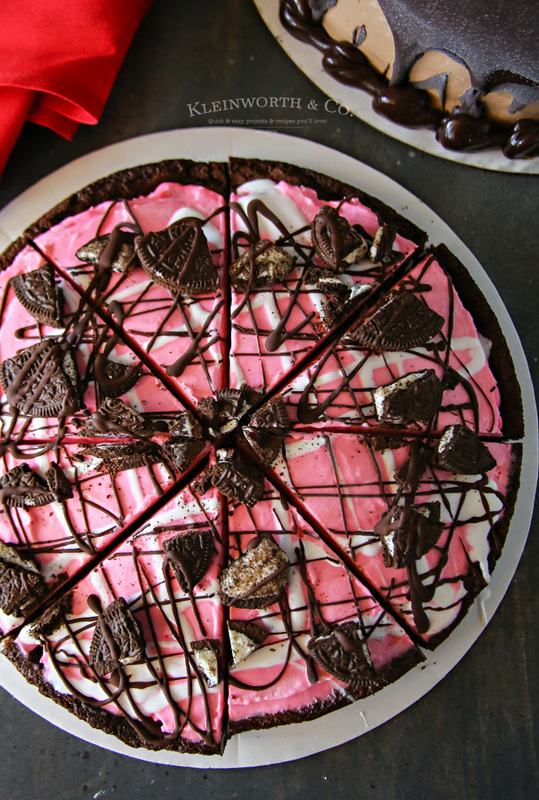 With a double fudge brownie crust & peppermint ice cream, topped with Winter OREO® Cookie Pieces and drizzled with marshmallow and fudge topping – it didn’t last long. I’ll be ordering 2 for Christmas evening for sure. My family went nuts for it! 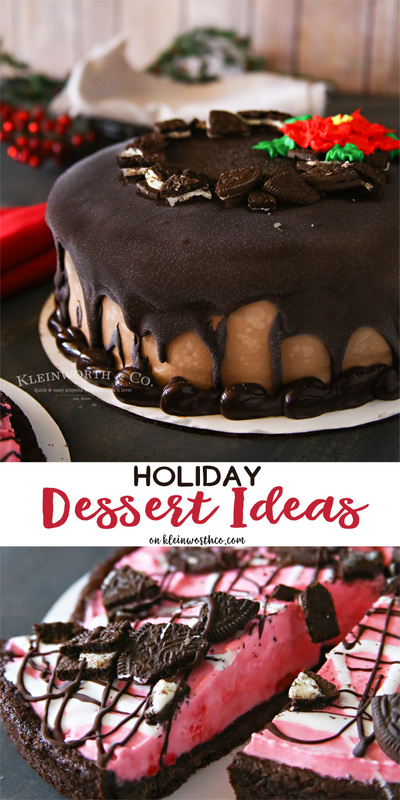 Easy holiday dessert ideas right at your fingertips! Be sure to call or order online about 24 hours in advance to order yours for pick up! Your holiday crowd will LOVE you for it! Click the image to download your coupon! 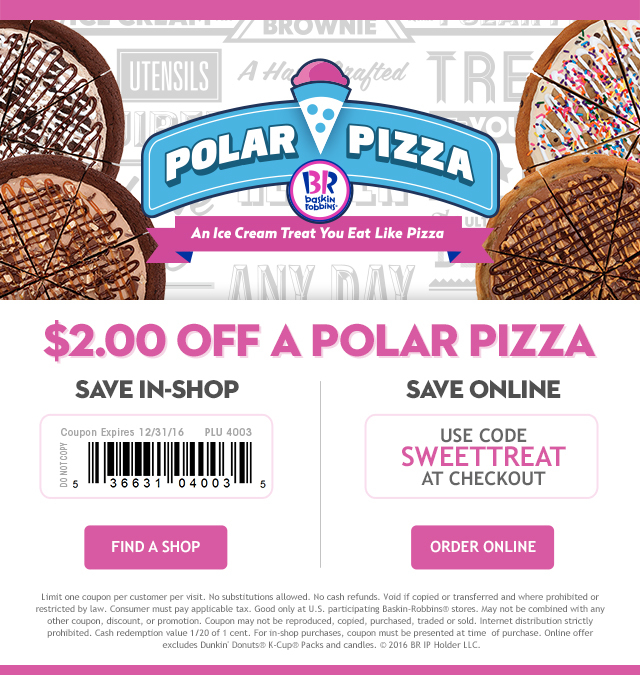 For more info – be sure to connect with Baskin Robbins on their website, Facebook, Twitter & Instagram! 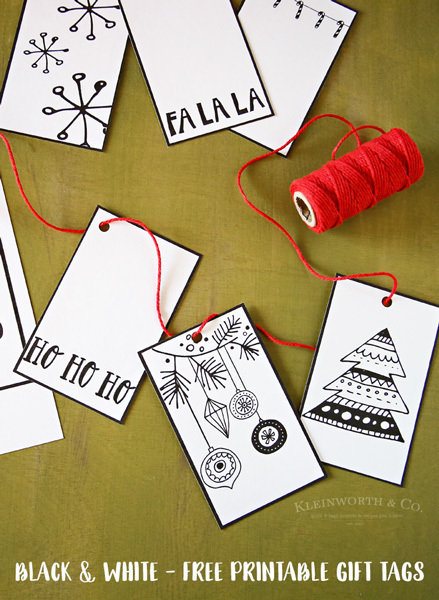 Looking for more easy holiday ideas?